Hay & grain for sale. 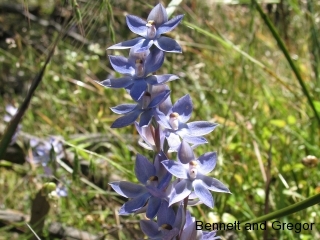 Wirraworra Sanctuary for Remnant Native Vegetation – Reeves Plains. Guided bush walks in Spring, and camp sites at the Sandpit Pub.